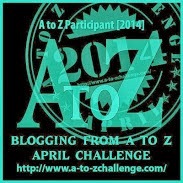 A glimpse of the ART world, in the manner of an alphabetical mini-art tour. This artist hails from the 1600s, from the land of windmills. Famous enough to be known by one name, he is a painter and an etcher, considered one of our greatest artists in depicting light and shadow. He looked into the soul of his subjects to paint his perceptive portraits. His name is Rembrandt. Rembrandt lived and painted during the Dutch Golden Age, an especially prolific and innovative time in Dutch history. During his lifetime, his etchings and paintings were popular and sold well. For twenty years, he taught many important Dutch painters. And then, there was Saskia van Uylenburgh, pictured below, wife of the artist. She was his model for some of his paintings, drawings and etchings. Saskia was from a patrician family, but being of independent spirit, she married the romantic artist. She became 'immortal' through art. Rembrandt achieved success in his youth, but his later years were full of financial hardship and personal tragedy. He lost both his sons before he himself passed on. He died within a year of the last son, on October 4, 1669 in Amsterdam, and was buried in an unmarked grave in the Westerkerk. The portraits of himself, his family and Dutch life form a biography of the artist and the man. 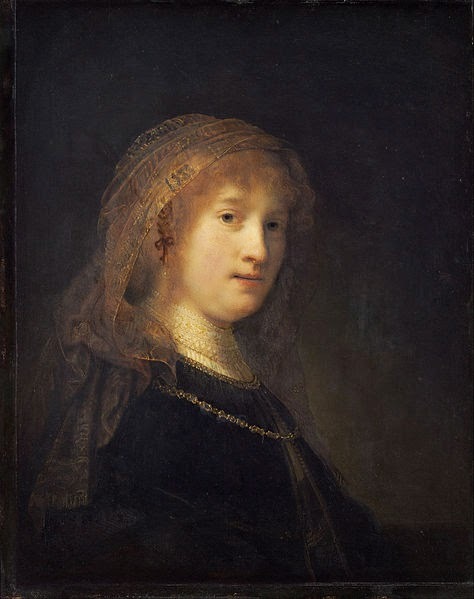 Rembrandt portrayed himself, his wife and contemporaries over four centuries ago, leaving a legacy of life in the 1600s, for those of us who came after. An example of a painting commemorating an event or notable persons. The composition, the lighting and staging direct the eye to the two main figures in the image above. The details in this painting are meant to be seen up close, so check the link if you're interested. Do you like Rembrandt's painting style? Doesn't Saskia look like a gentle soul? Have you seen any of Rembrandt's paintings in a gallery? Please leave a comment to let me know you were here, and thanks for dropping by! I will respond. The official position taken by the Wikimedia Foundation is that "faithful reproductions of two-dimensional public domain works of art are public domain". This photographic reproduction is therefore also considered to be in the public domain. Yes, I am a big fan of Rembrandt... I did a great deal of study on him in art school. I had a classic art training and learned the old master techniques of painting. I was fortunate to see the NIGHT WATCH in Amsterdam many years ago. I too, had the classic art training, Michael. Rembrandt was one of the old masters I was influenced by as well as Michelangelo (drawing). How fantastic that you saw the painting in person. Lucky you! That specific description is from wiki, Roland. It is an 'adept description'. I'll add a note to clarify that. We never do know what life holds for us. I like his work. The light/shadow style is very obvious in the portrait of his wife. And, yes, she does look like a gentle soul. 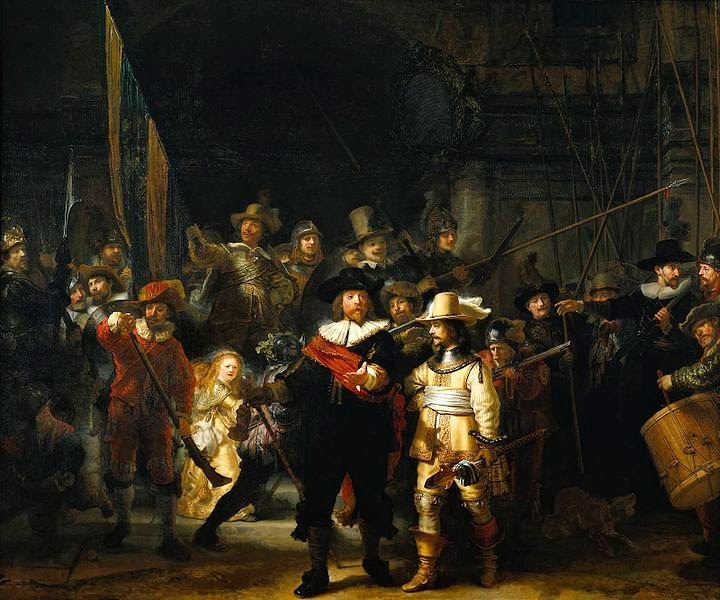 The Night Watch highlights the two men in the middle, but also the young girl off to the left. I don't know what her significance is, but she is also very well defined. I was wondering about that too, Robin, perhaps a noble's child? And there definitely is a highlight on her for some reason. The faces look real. I might have seen some of his work when I visited the Netherlands a few years back. That trip is a bit of a blur, I'm afraid. Why was that, Milo? Never mind, you don't need to answer that. Well there were a couple, but Rembrandt is a longtime favorite. Sometimes those gallery visits are rushed. . . I've always admired Rembrandt's work. He had an eye for detail. He definitely did, and a talent for painting with a light hand. Transparency is hard t do. I've always loved his work, but never knew about the deliberation of the face positioning and shadows. That's fantastic. That info came from Wikipedia, and it is such a great detail to know. That's why I included it. Now I'll look for that in every portrait I see by him. Thanks for visiting Lynn. We should always try to support our local galleries, so good for you getting out to see the paintings. They say imitation is the greatest form of flattery. While visiting the Louvre back in the 70's, I was fascinated by a student copying a Rembrandt painting hanging on the wall. The gallery guard said someone was always attempting to copy one of Rembrandt's works. I don't know if that is allowed anymore. Yes, I like his work and I think it's exactly what you're describing as to why. I like the way he uses light and shadow. A master of light and shadow, and a good eye for detail. 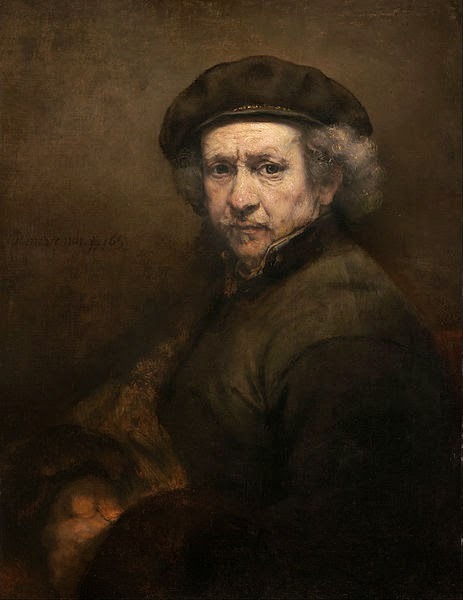 Rembrandt is one of my favorite painters and I have seen many of his paintings in real life. He is a master of shadow and light (I started to write this and then I saw you wrote it above, so we agree on that, how funny) and I too love him for showing us in so much detail what life was like in the 1600s.